Posted by Trixie. January 24th 2016. Selkirk Rex kittens and cats are a distinctive breed that is relatively new. The first Selkirk Rex was born in Montana, USA, in 1987. Since then, the breed has gone on to become a popular choice for owners thanks to its good looks and laid-back character. 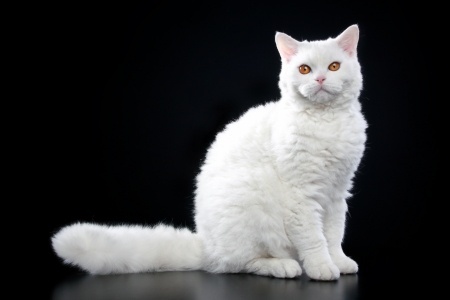 Selkirk Rex differ from other Rex breeds as they have a full coat, with normal length hair – though long-haired and short-haired varieties exist. Selkirk Rex kittens are usually born with curly fur that grows straight after about six months but then reappears when the cat is nearly a year old. The whiskers are also curly. All coat colours are present in this type of cat, which has a muscular and stocky build. The legs are medium in length and the paws are round. The Selkirk Rex is renowned for being laid-back and relaxed. 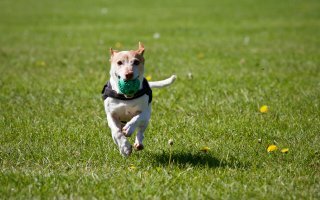 They are playful and enjoy games but are not as active as some breeds. Selkirks enjoy cuddles and like to spend time on their owner’s lap, making them ideal companions for older people. They are usually also patient and tolerant, meaning they are good around children. The coat, however, means they are not recommended for owners who are troubled by pet allergies. 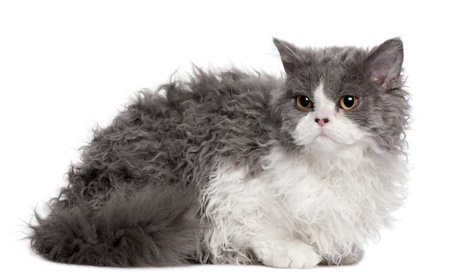 Despite having a curly coat, the Selkirk Rex requires only a minimal amount of grooming. A weekly brush through the coat will keep it looking good. The curly fur can cause some irritation inside the cat’s ear, so it’s worth keeping it neat and tidy. The fur has a tendency to be more greasy than in other breeds, so frequent bathing is recommended. There are no health issues specific to the breed that are known and the lifespan of a Selkirk Rex is from 12 to 14 years.